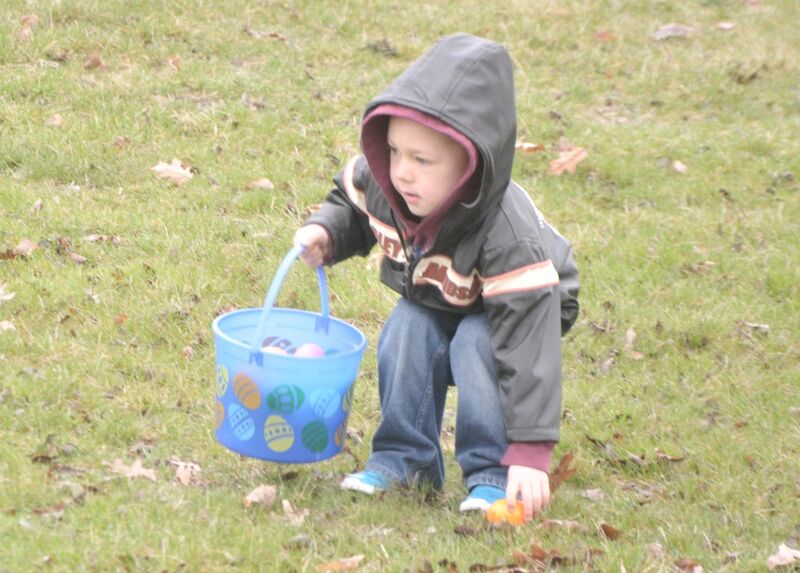 Every year the Chamber sponsors an Easter Egg Hunt for the children age 1-8 of the community. Children are encouraged to bring a basket or sack to pick up eggs. The 2019 Easter Egg Hunt will be April 13th at Hackler Park (formerly Crestwood Park). This is free but be sure to arrive early so that all participants are prepared to hunt on time. The hunt begins promptly at 10 a.m. This is for ages 1-8. The children will be divided up different age categories. Be there promptly, those eggs go FAST! Pictures are from the 2018 Easter Egg Hunt.